Looking for some great Europe family resorts or family vacation spots? We have found some of the best and listed them below. 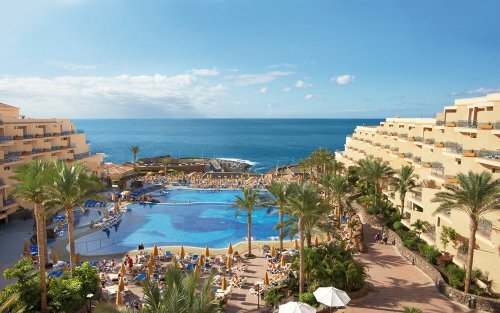 Spain has a number of great resort options especially in the Canary Islands, Tenerife and around the beaches. Spain also has a number of all inclusive resorts and many of them have children's club, kid's pool and more. To take a look, visit Spain All Inclusive Resorts. First Choice is one of our go to providers in Europe. They are a family friendly travel company with fantastic resorts, and service. They also have family All Inclusive holiday deals: Get the Deals, Free Kids Holidays. A classy cliffside resort at Port Soller surrounded by the Tramuntana mountains. here adults and kids alike can live in style dining on tapas and international dishes and having lots of room to move. There is not any charge for Kids younger than 12 , and then there is the quality kids club, pools, age appropriate children's activities and entertainment. This 5 star resort has been rated well by families, is not too large with just 94 rooms, has a children's pool, full-service spa and more. It's on Gran Canaria, Spain. Another good option with children's pool, 10 tennis courts and excellent reviews from past guests. 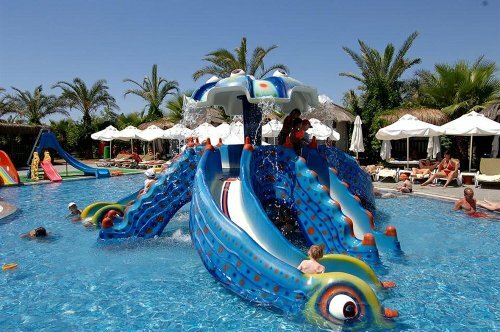 A great family all inclusive resort with a special children's land, buffets, daily entertainment and more. 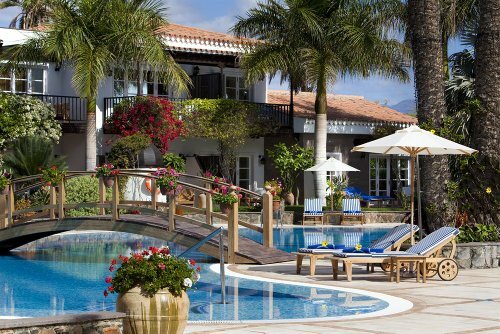 For more in Spain, see Spain Beach Resorts, Tenerife Resorts or Spain All Inclusive Resorts. A great option for families that don't want to move around too much and yet soak up the local culture in Greece are the great Greece all inclusive resorts as well as some beach resorts in Greece. Consider family vacations in Skiathos, the Ionian Islands, Mykonos, Lindos Beach and Corfu. Find more ideas on the Top 25 Hotel and Resort Deals in Greece. This great family resort in Crete has around 150 rooms, 93 suites, beach, tennis, 5 restaurants, indoor pool, and a full-service spa. Reviews are excellent for this resort. More information, special offers and reviews for Elounda Beach Hotel. 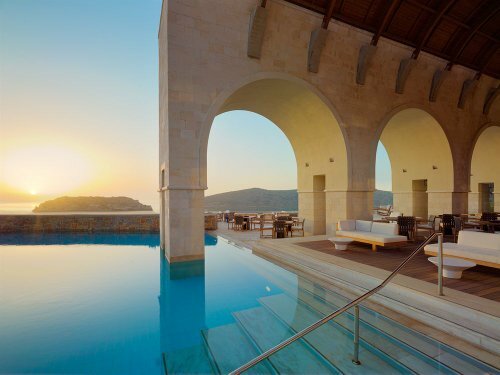 Another great resort in Crete. This is a great place to hide away with your family and is described as a soothing retreat for the senses. Upscale, private beach, 5 restaurants, full-service spa, indoor pool, 3 outdoor pools, free kid's club and more. Accommodations are a mix of guest rooms, bungalows, suites and villas. More information, special offers and reviews for Blue Palace, Resort & Spa. More information is available on Greece Family Beach vacations from My Family Vacation Ideas. More beach resorts in Greece. Paris itself has a lot to offer families with visits to the Notre Dame, surprisingly kid-friendly Eiffel Tower and specialty attractions like Parc Asterix and DisneyLand. In France, you can also help children learn and appreciate culture. Enjoy the essence of French culture and cuisine. 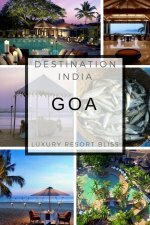 This luxury 5 star resort is on the smaller side with only 73 rooms but gets excellent reviews from past guests and family visitors. It's on the beach, has 3 restaurants, full-service spa, indoor and outdoor pools, free kid's club and tennis courts. 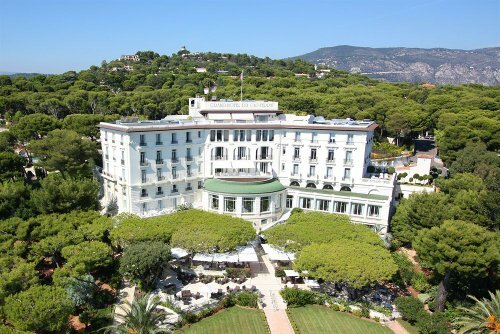 Get more information and see the latest reviews for Grand-Hôtel du Cap-Ferrat. Club Med Peisey-Vallandry is another option. Club Med resorts are luxurious and have unique things to offer. This ski resort has family friendly features like Petit Kids Club (age 2-3), Mini Kids Club with arts and crafts and outdoor activities, and a Teen Club with snowboarding and more. This 5 star resort in Tourrettes, France, has golf, full-service spa, kid's club, beautiful indoor and outdoor pools, tennis, 4 restaurants and more. Gets excellent reviews from past guests. 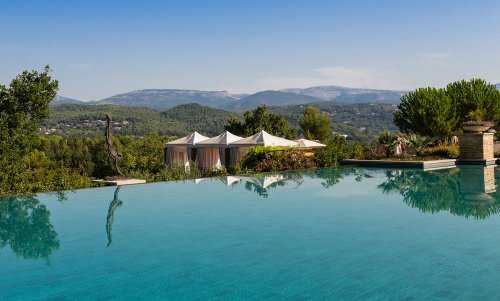 Get more information and see the latest reviews for Terre Blanche Hotel Spa Golf Resort. 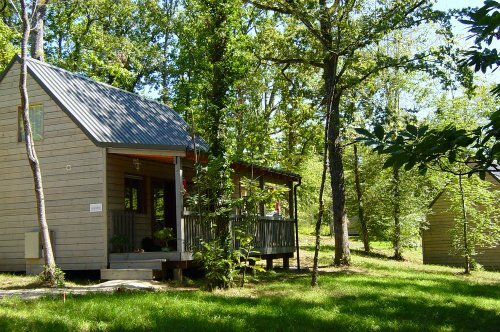 A more quiet and earthy option is this 4 star resort in Biron, France. It has only 15 guestrooms, kid's club, garden, BBQ grills, pool, and excellent reviews from past guests. Chateau de Biron is close by. Get more information and see the latest reviews for Castelwood. Italy has much to offer. Great food and culture especially. If you've not done already you may also like to see the Italy Package Deals and Resorts, best Italian Ski Resorts and the Italy all inclusive resorts family vacation resorts in Italy. 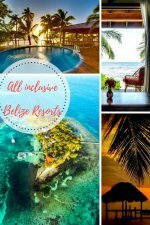 An excellent luxury resort near the beach with a pool, spa, area shuttle, childcare, 3 restaurants and more. 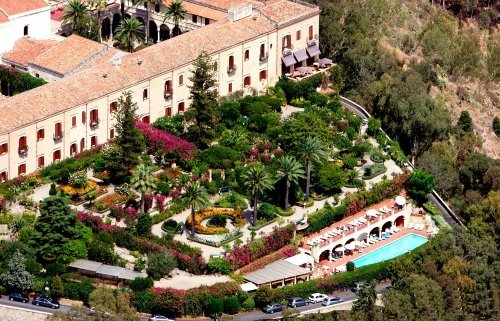 Special offers and reviews for San Domenico Palace Hotel, Taormina. On the lake and complete with a medieval castle down the road and situated in thousands of acres of wooded forest. This a quality upscale lakeside resort with kid friendly restaurants, three pools, and a apa for the adults. Turkey is a great place for a vacation and most of the best family resorts in Turkey are reviewed on our Turkey All Inclusive Resorts. A large 5 star resort on a private beach in Antalya, Turkey, with much to offer! 8 restaurants, water park, full-service spa, nightclub, children's club, indoor pool and more. Get more information and see the latest reviews for Delphin Palace & Spa Hotel. Great pools, kids pool, and great choice to families. Click above to read about this resort on our Turkey page. A great family resort in Ireland to experience the Wild Atlantic Wayand the fjord at Killary Harbour. Enjoy spa treatments for mum and dad and then set off on your family adventure. A great resort with specific activities for families. A great beach and pool. Click above to see our full review. 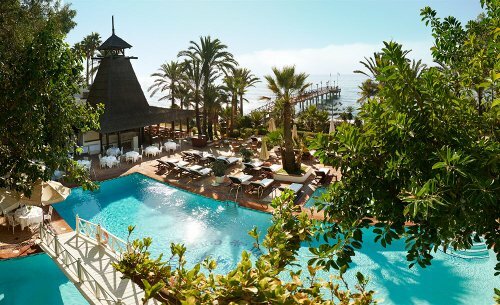 Click above to read about this 4 star all inclusive resort in Portugal. Club Med is another popular family resort listed on our Portugal All Inclusive page. 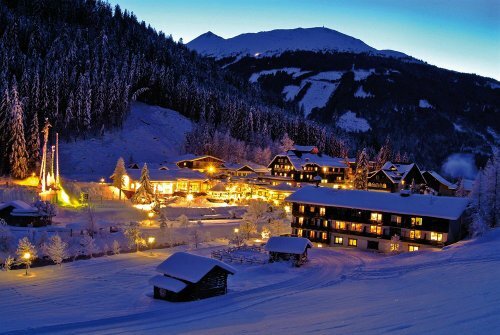 Bad Gastein is a great spot for beginners and a family ski resort vacation. A great great little spot in Bad Gastein. 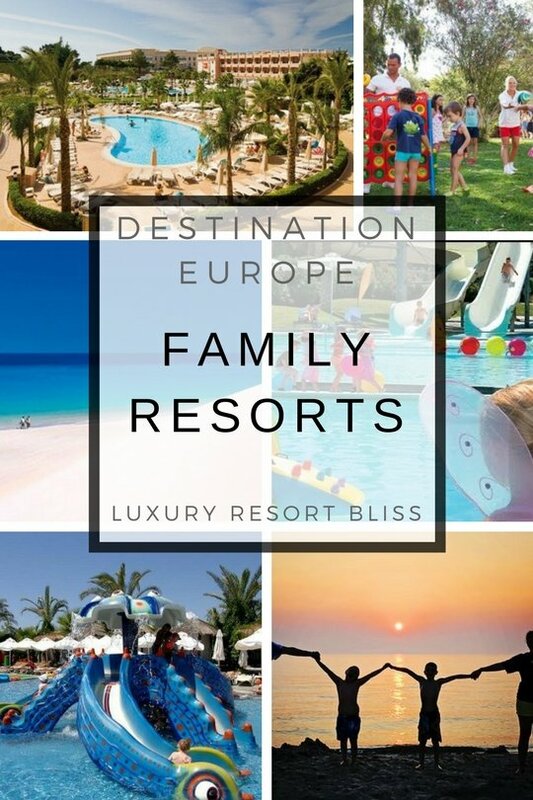 We hope you've found some great Europe family resorts. The recent Inspiration Series from TripAdvisor also featured some great family-friendly Europe vacation ideas. See the list here.